Friends! Don’t miss the musical event of season! 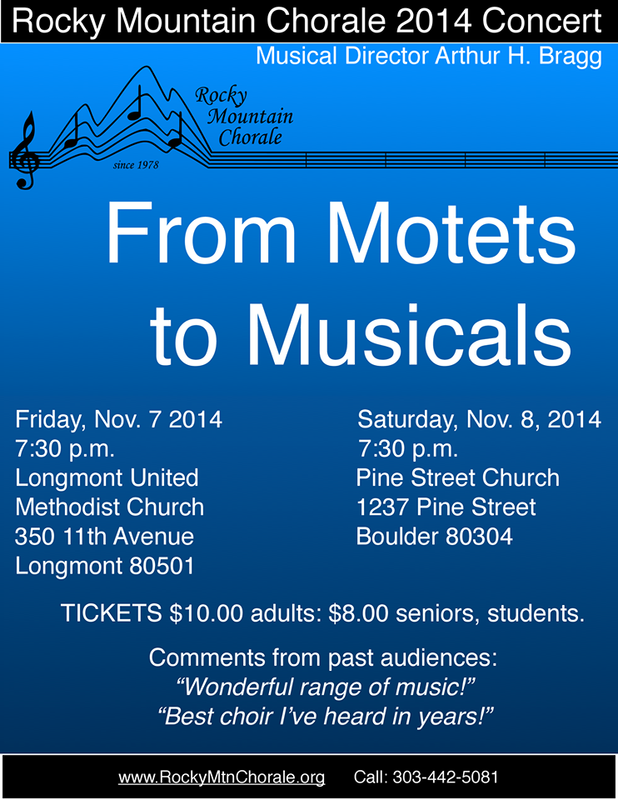 From Motets to Musicals presented by Rocky Mountain Chorale! 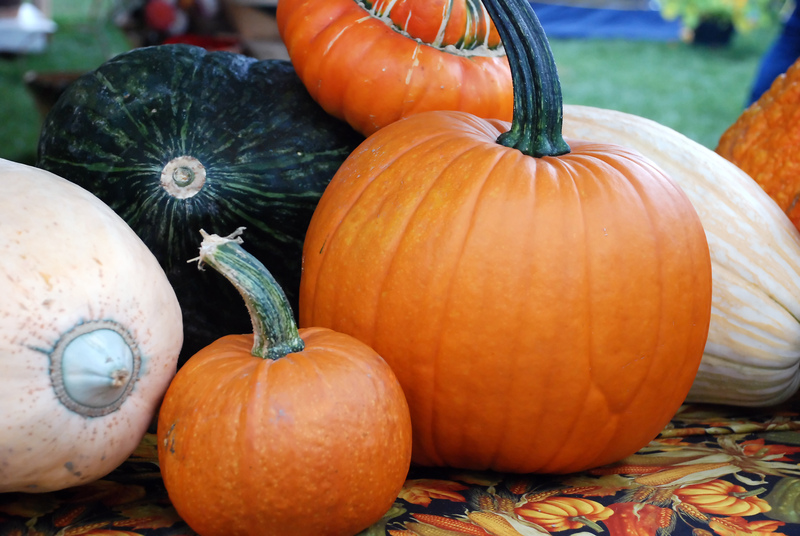 This Friday, Nov. 7, in Longmont AND this Saturday, Nov. 8, in Boulder. 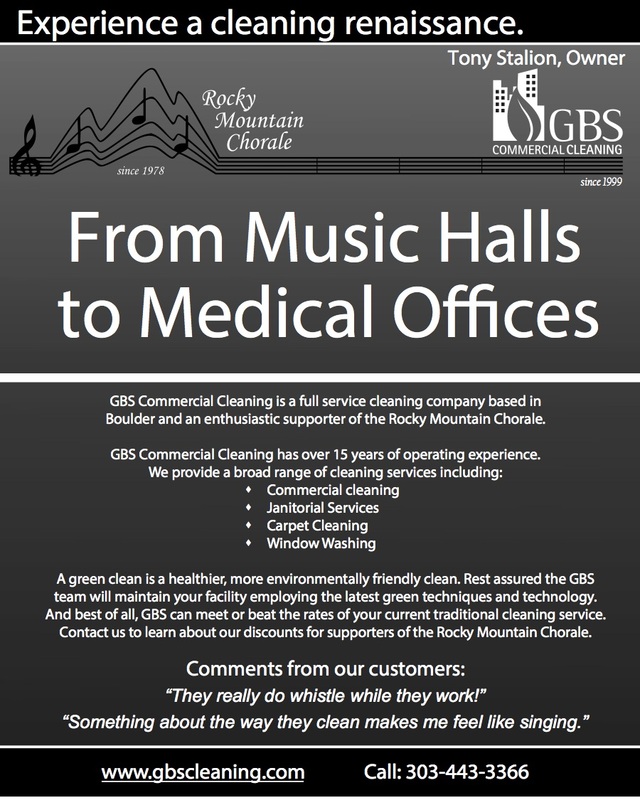 We are an enthusiastic supporter of the Rocky Mountain Chorale– check out their event flyer and our special corresponding ad below.